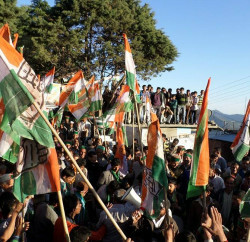 The Congress high command set up screening committees for poll-bound Himachal Pradesh, Tripura and Gujarat in an indication that it will declare its candidates early. Delhi Chief Minister Sheila Dikshit was appointed to head the Congress panels to screen candidates in Himachal Pradesh. 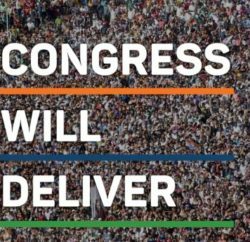 Whereas, Minister of State for Home Jitendra Singh, AICC General Secretary Birendra Singh, PCC chief Kaul Singh Thakur and CLP leader Vidya Stokes are appointed its members. 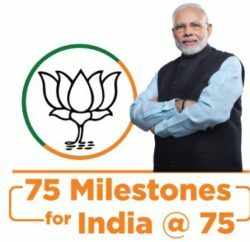 Sheila Dikshit led team will have a tough time to choose best 68 Congress representative for the assembly poll as Himachal Pradesh Congress is facing in-fighting and it is feared that it can mar party chances in the election. Many leaders in the past including Virbhadra Singh had blamed wrong ticket distribution for the defeat in 2007 assembly election and reiterate that it can foil party chance this time again.